Transcendence provides an end-to-end solution for the development of infrastructures and sustainable energy projects with the assistance of the Australian Capital Territory’s former Deputy Chief Minister, Simon Corbell. 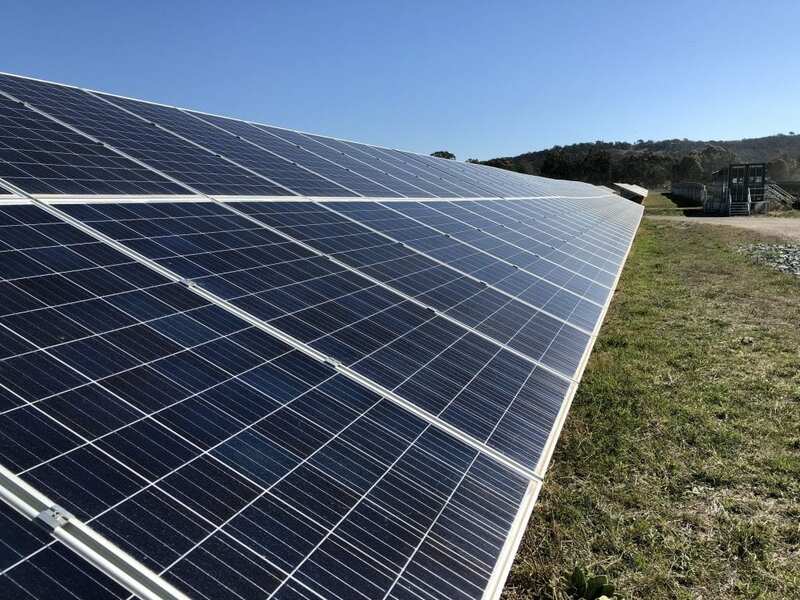 According to recent reports gaining grounds in Australia, one of the leading solar developers in the country Maoneng has announced the launch of Transcendence. The Transcendence platform is a blockchain based project developed specifically for the management of renewable energy products. According to the reports, this project would foster the development of socially valuable projects, with the needed support and assistance from the Australian Capital Territory’s former Deputy Minister Simon Corbell. One of the main problems of the current renewable system is that of it being a closed system. This makes it quite difficult for smaller organizations and local communities to gain access. Going by the current global trends, it has been predicted that we would still not get to the apex of renewable energy in the next twenty-five (25) years. While the system is closed, only large corporations, government officials, experienced and institutional investors, etc dominate the system. Instead of focusing on how these renewable infrastructure projects would be completed, these major players place their focus on high fee structures and on high profits. This results in a closed and deficient system. To ensure that the problem of renewable energy is resolved, the Transcendence platform would simplify the complex projects with the help of the blockchain technology, thus, making the system open and transparent. The Transcendence platform would offer anyone who wants to finance, create, and develop renewable energy Infrastructures with an end-to-end solution. With the help of the blockchain technology, the Transcendence platform would provide a solution that would make the renewable energy system open to all participants; it will also afford them the opportunity to interact with one another. 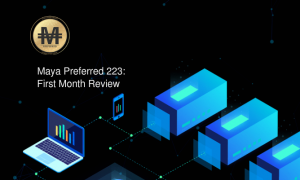 While doing this, the platform has the ability to keep contracts as well as the ability to track and record every interaction that is carried out. This platform would be made available to tons of industry players which includes; developers, entrepreneurs, equipment manufacturers, builders, engineers, and community leaders. The platform would help in construction, commercial, and engineering operations. While speaking to newsmen, the CEO of Transcendence Nan Han, stated that they had identified the problems renewable energy industry players have had to face. He went further to reveal that the Transcendence platform would not just open sustainable projects to all industry players, but would hold all industry players accountable at the same time tracking every interaction. 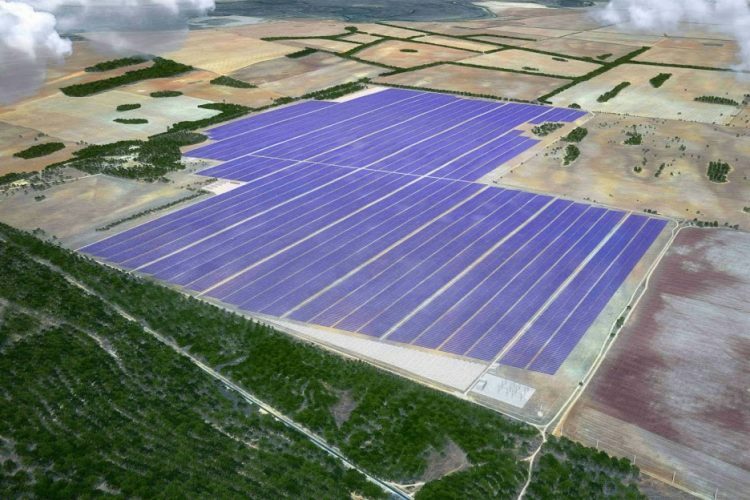 This is an Australian-Chinese company that focuses primarily on developing and operating various large-scale renewable energy products in not just Australia but also in Asia-Pacific. 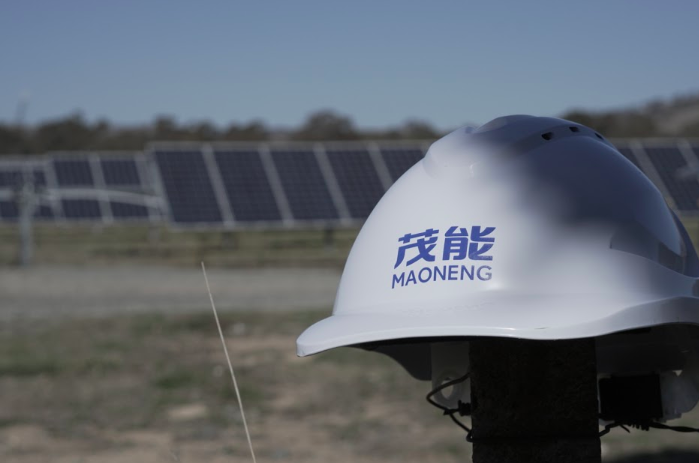 The Maoneng group has vast experience in the delivery of over $50 billion worth of renewable energy Infrastructure projects worldwide. The group is taking a rather holistic method towards the creation or development of various large-scale renewable projects. They have successfully built a team with knowledge of the entire value chain which includes; management, construction, operations, finance, and project development.